With the newly released Windows Update out, we have unfortunately encountered a problem with Windows Hello. It appears to affect some of our devices including both Tobii Core software and Tobii Experience. It is now our priority to investigate and understand this issue. We are very sorry for the inconvenience this may cause and assure you we're doing everything in our power to find a solution. 7 Dec -18 - Good news! As of yesterday with the new Windows 1809 update (KB4469342) rolling we've seen Windows Hello starting to work again. This updates your Windows build to 17763.168. If you have that update installed and still have issues. Please contact us here. 15 Nov -18 - Right now we, unfortunately, don't have an update on the issue but we assure you we have not forgotten about it. For now, we cannot confirm that there is a fix included in the re-release of the 1809 update. 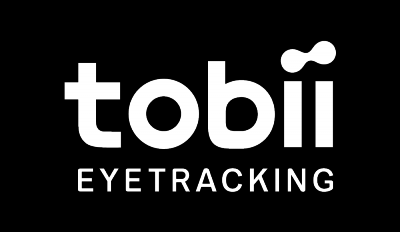 22 Oct -18 - Tobii and Microsoft are aware of the issue and are working on solving the situation. While the 1809 update is live again Microsoft will currently be excluding users that have Tobii devices. This is being done to avoid users having difficulties with Windows Hello after the update.